an exciting new ticketing initiative for our community! Photo by Rebecca Gudelunas. 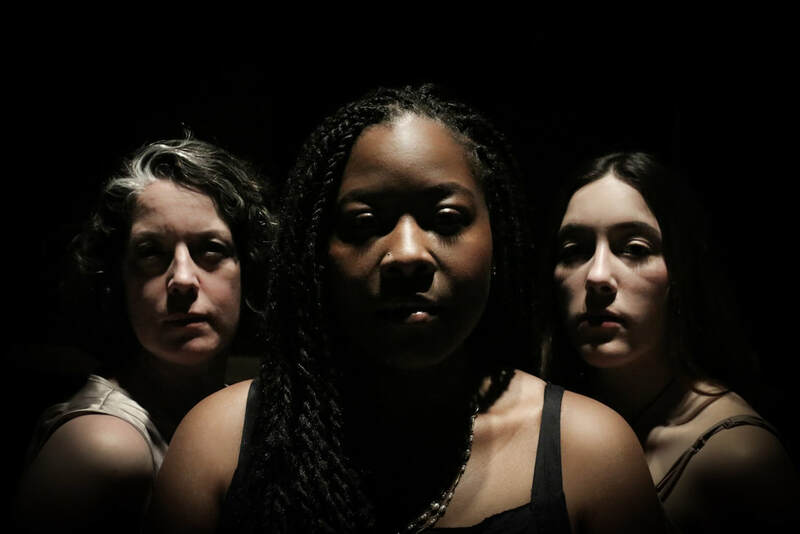 Featuring Corinna Burns, Ebony Pullum and Tessa Kuhn. You now have the opportunity to choose when and how much money you give towards your reservation, either when you reserve or at the theatre, with no minimum ticket price required! Have questions about how this new ticketing initiative works? You don't have to reserve a seat to PLAY it forward! Donate today! Seating is limited, reserve today! A DINNER IN 3 ACTS!! Registration is now open! Seating is limited, Register today! Contact Mary Allegra at mallegra468@comcast.net for further information. Visit our​​ Curio Theatre School page to find out about what is next for Curio's award winning Theatre School in Season 14! Visit our Curio Theatre Camp page to learn more and register for our 15th annual summer camp sessions! 4740 Baltimore Avenue, Philadelphia PA 19143. "Curio has become a West Philly prize!"